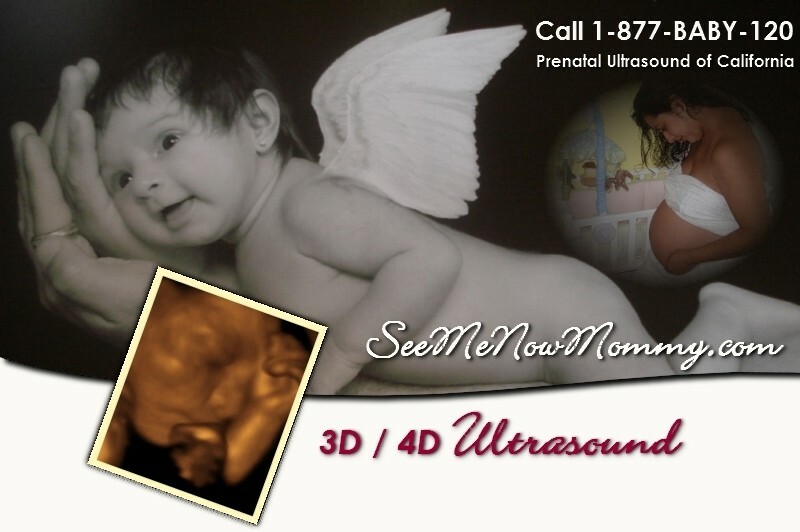 We perform 3D and 4D prenatal ultrasound imaging in the city of Anaheim (Disneyland Area), Rancho Cucamonga (Inland Empire/Riverside/San Bernardino County), Huntington Beach (Orange County Area) and Monterey Park (Los Angeles County area). Our customers enjoy only the highest quality service and medical standards. We believe that a 3D/4D prenatal ultrasound provides a unique opportunity for a bonding experience that will last for a lifetime. A mother naturally bonds with the baby, they are naturally attached. Now the entire family can bond with the baby. A 4D DVD and 3D ultrasound pictures of your unborn baby will make a bonding experience for the father and all family members. Call toll free 1-800-604-4014 for an appointment. Then, come in for a bonding opportunity with your baby... bring everyone along! The experience is unique... listening to the baby's heartbeat, seeing him or her move around... bonding is inevitable.